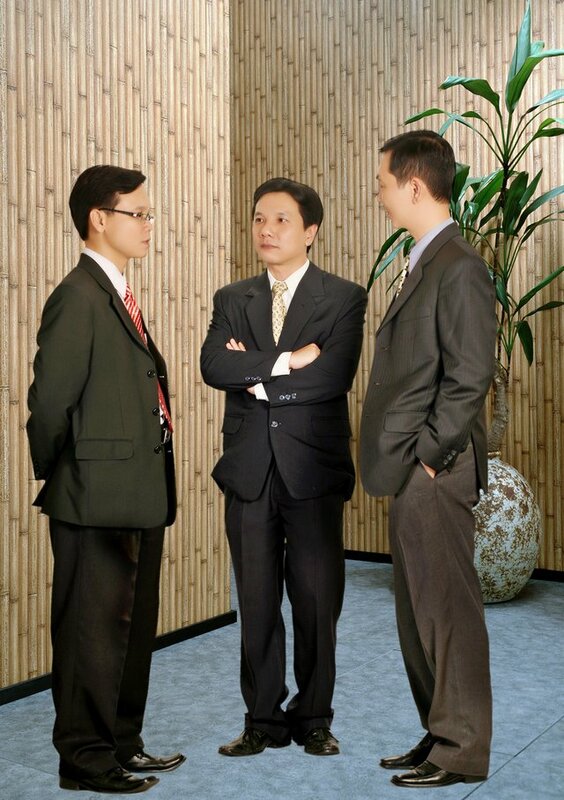 LVT Lawyers was founded in January 2003 by Le Van Tuan. After more than 04 years of operation, LVT Lawyers was restructured under the Law on lawyers with 02 more partners. Phan Hong Viet who joined and has made significant dedication to LVT Lawyers since its establishment as a professional in litigation, and Le Thanh Liem who has long-term professional experience in maritime matters and international trade disputes. Realizing its strength, LVT Lawyers has intensified its practice in litigation and dispute resolutions to ensure professional and cost-effective approaches for settlement of disputes in relation to investment, commercial activities, business operations, constructions, insurance, employment, debt collections, especially those in relation to maritime activities and carriage of goods by sea. LVT lawyers is further prominent in defense and pleadings in criminal matters relating to accusations and/or prosecutions of criminal commitments in business operation and management. With a view of full services provided to clients, LVT lawyers has remained and enhanced its professional consultancy on corporate matters and related services that have been recognized for years, including advice on preparation and implementation of investment projects; applications for business licenses and for amendments thereto; business operations compliance as well as employment issues. LVT Lawyers, with long-term experience and professional skills in settlement - both in court and out of court - of disputes has assisted and provided our clients with practical resolutions to their disputes arising from contractual relations regarding business and commercial activities, investment, maritime activities, constructions, insurance, property sales and leases, real estate, employment and tort damages. LVT Lawyers further assists clients in pursuing enforcement of the court judgements and arbitral awards of local tribunals and for reorganization and enforcement of arbitral awards released by off-shore tribunals as provided for in New York Convention 1958. Ward 5, District 3, Ho Chi Minh City, Vietnam.